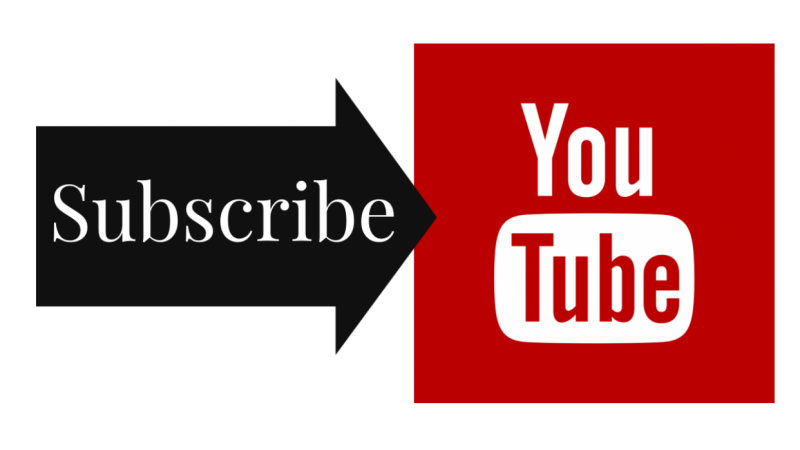 In this class, you will learn the easiest way to add a YouTube Subscribe Button to your Wordpress website or blog. 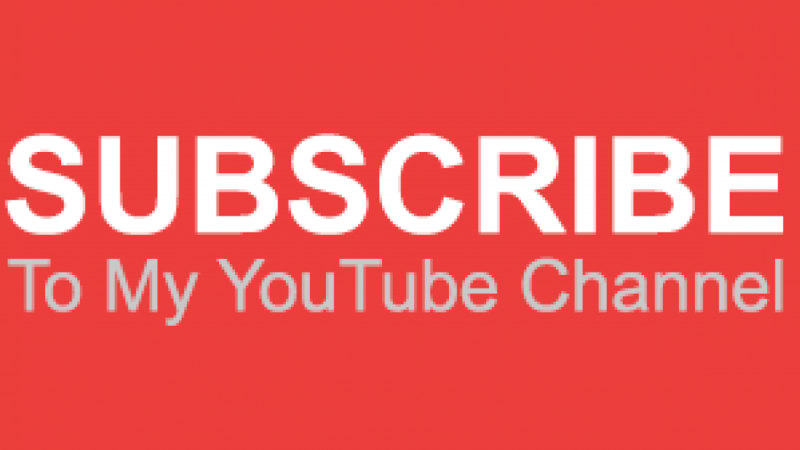 That will help you significantly increase the number of subscribers of your YouTube channel, the number of views in your YouTube videos, increasing also the likes and comments. And as a Bonus, you will learn the single strategy that is resp[onsible for the last 1,000 subscribers that I have on my YouTube channel. How to Create Stunning YouTube Thumbnails That Get More Views! Hi, I'm Diego. welcome to my SkillShare profile!